To be admired by other Stylists on Ranking List. 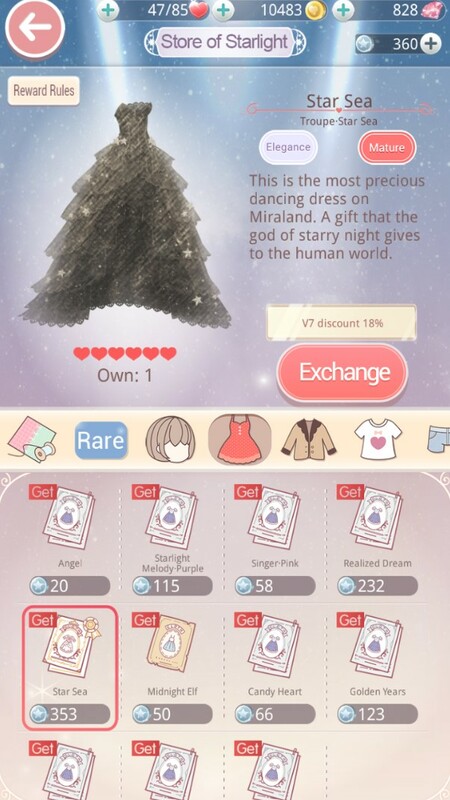 Note: Starlight Coins can be used to exchange Super Rare Costume Recipe. 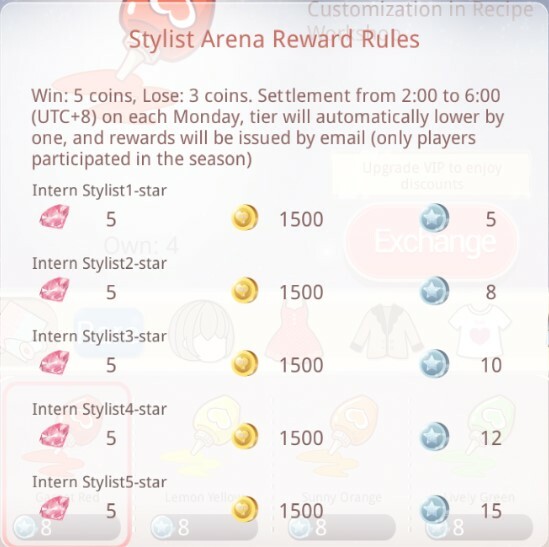 Stylist’s Arena will open after Stylist complete stage 1-8 Maiden. Each day has 5 free challenges attempt, it will be refreshed at 05:00 AM each day, and you can buy more attempt to compete. You will get different reward based on winning or losing. 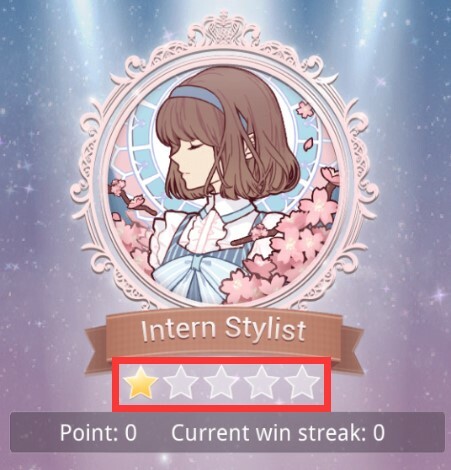 You will get 1 star with each win, after having 5 stars you can step into higher tier. Win: get more than 5 points. If your opponent’s points are higher than yours, then you will get more points and vice versa. Lose: point will be deducted. If your opponent’s points are higher than yours, then you will be deducted less point and vice versa. 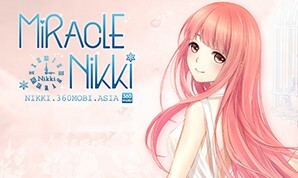 The season will be settled at 5:00 AM on each Monday. After settlement, all Stylist’s point will be deducted. 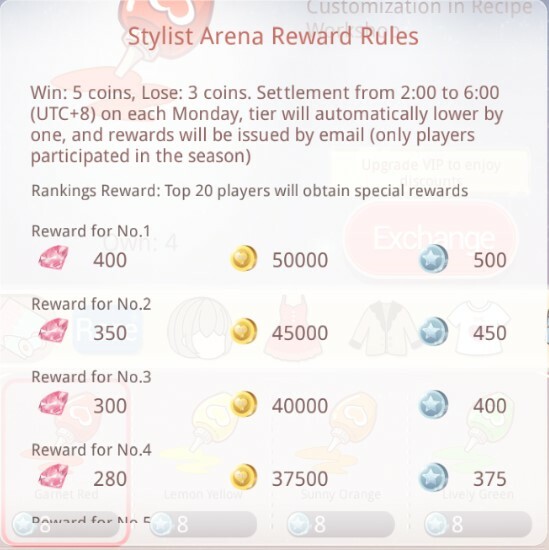 Stylist will receive different rewards based on Stylist’s rank and tier after season ends. Rewards will be sent via mailbox.